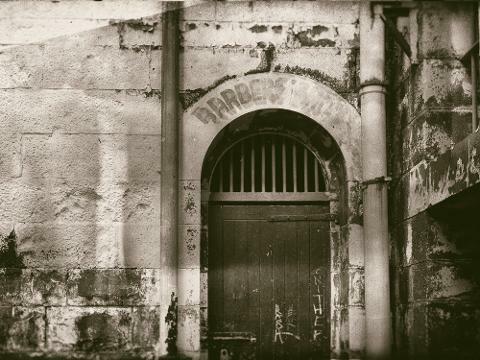 Be incarcerated with Australia's most notorious criminals on the Ultimate Pentridge Investigation. 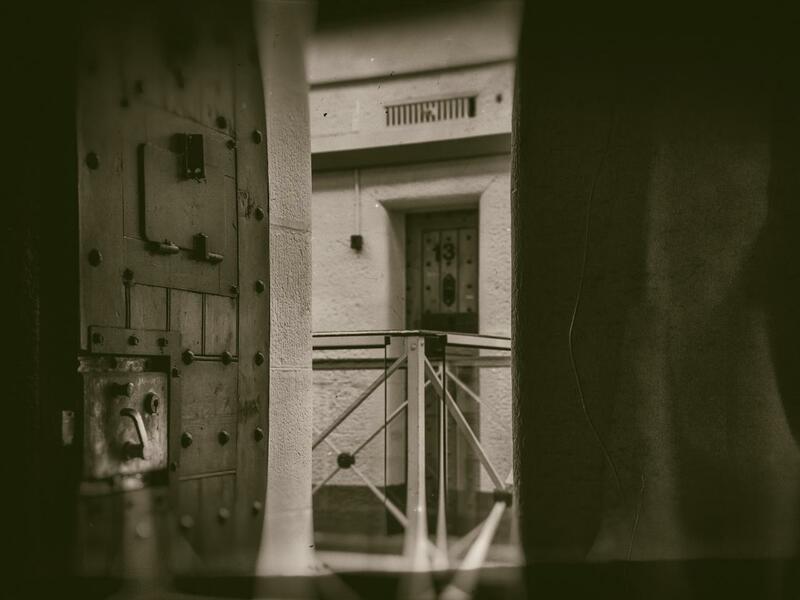 Your night commences with a ghost tour of the cells of notorious Chopper Reed and Squizzy Taylor. Experience the finalcmoments of Ronald Ryan, the last man to be executed in Australia and discover Ned Kelly's remains. 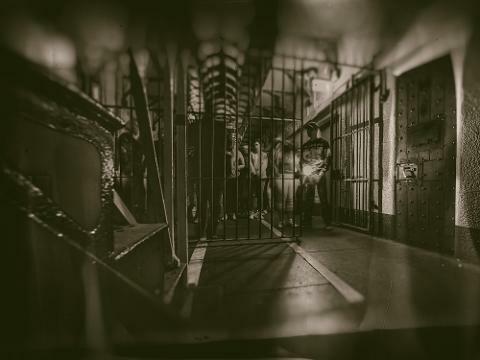 After the ghost tour, you will have a light supper followed by a 3 hour paranormal investigation and sleepover in the original cells.Your night includes a ghost tour, late night supper, paranormal investigation and sleepover. The evening commences at 7.30pm and ends 7.30am. Maximum group size 15 guests. Adults only. 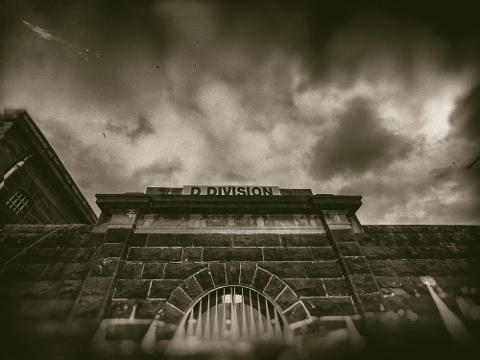 Join our paranormal investigators as we investigate the Gallows, Wet Cells, Condemned Cell, Exercise Yards and burial ground on a 3 hour paranormal investigation. 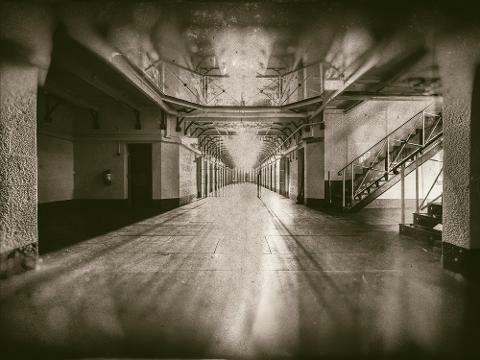 Accommodation is in original, unrenovated cells. There are no shower facilities. Bring your own mattress/camp mat.